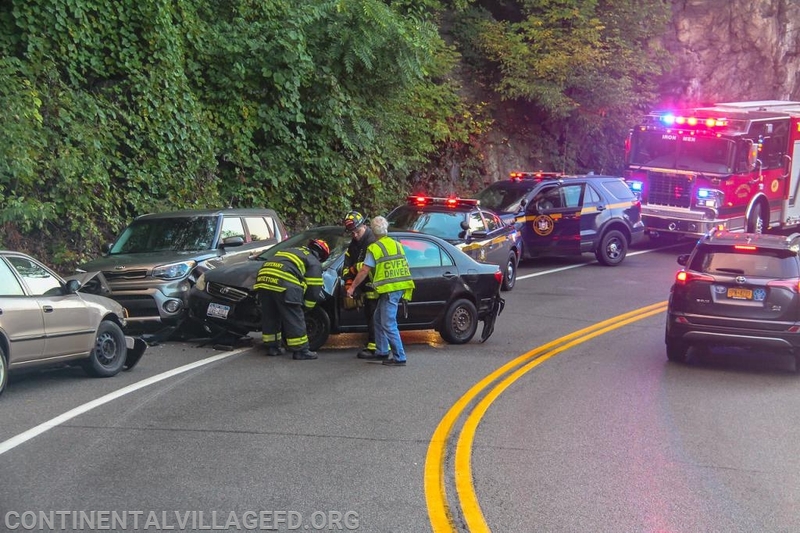 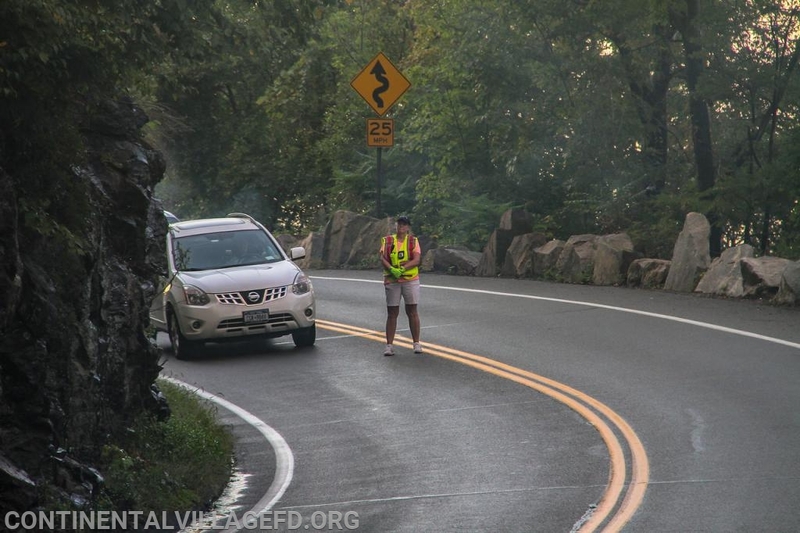 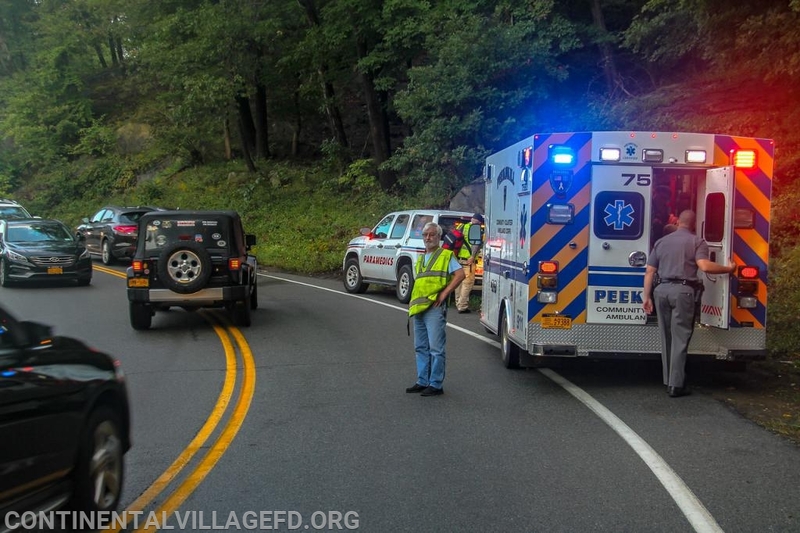 On Wednesday morning the Continental Village FD along with Peekskill Ambulance and Cortlandt Medics were dispatched to the Bear Mountain Bridge Road for a reported MVA with Injuries. 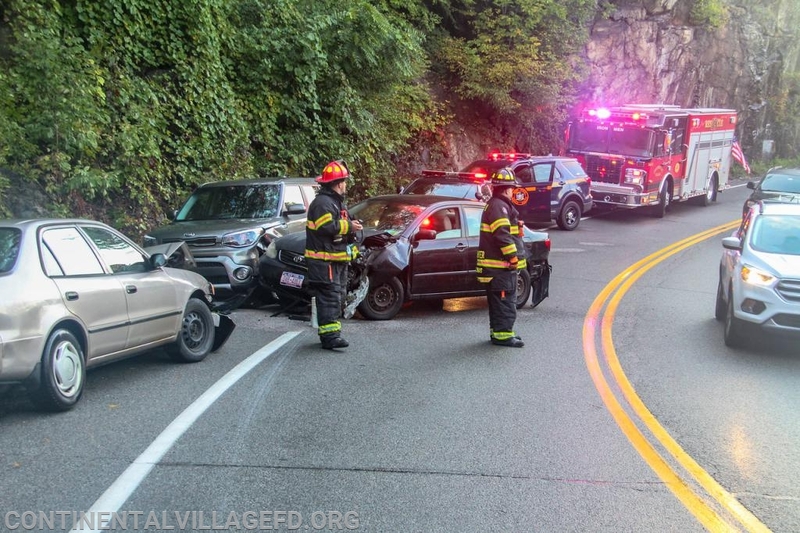 Upon arrival units found three cars had collided and were partially blocking traffic. 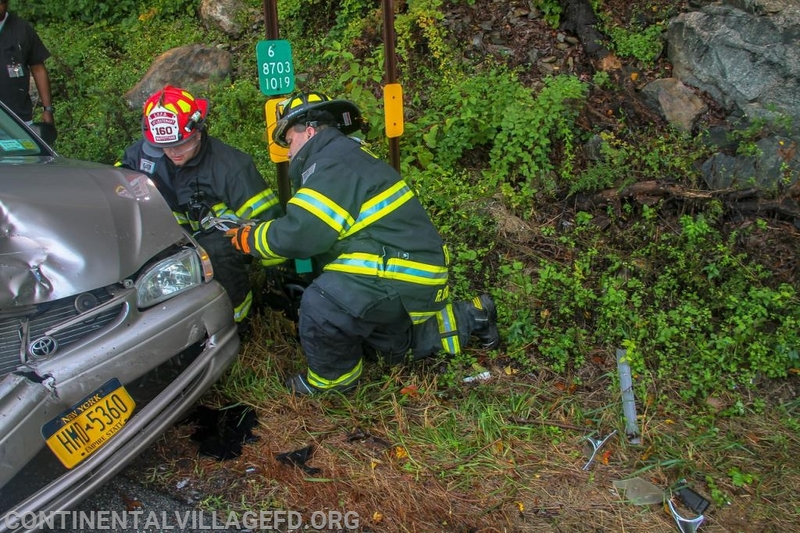 Fire units secured the vehicles and directed traffic while ems treated and transported the injured. 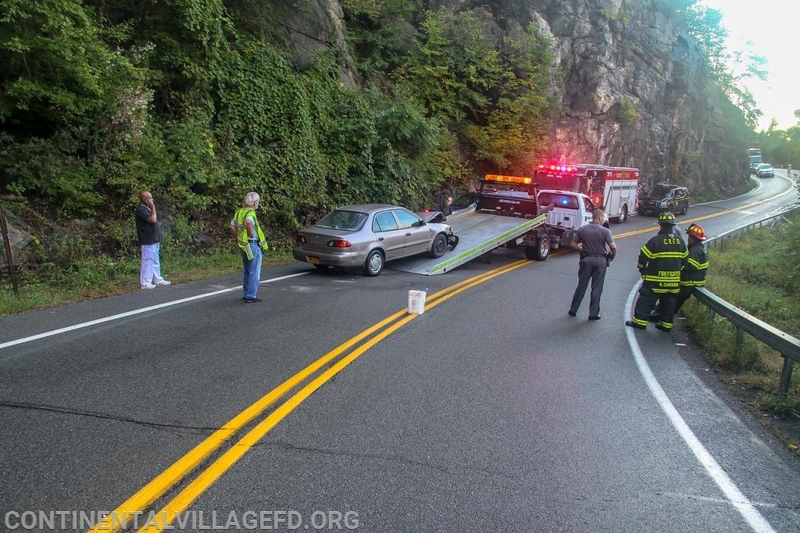 Fire units returned to service after the roadway was cleared.